IFT18 Expo boasts the industry’s largest collection of food ingredient, equipment, processing, technology and packaging suppliers, all assembled under one roof. See what’s next in the science of food. It’s the only place where you can meet face-to-face with over 1,000 exhibiting companies on the forefront of the latest global food trends, and the see firsthand, the products designed to address them. 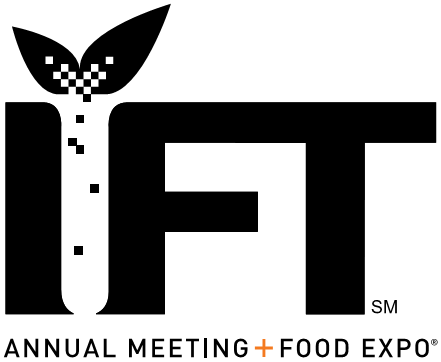 IFT’s annual event brings together science of food professionals from around the globe—all converging with the intention to inspire and transform collective scientific knowledge into innovative solutions for the benefit of all people around the world.